Panel interviews are anticipated for the end of June/ beginning of July. The Baltic Sea Division (MB) of the Legal Department of the EIB is composed today of 8 lawyers. 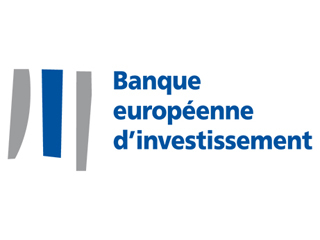 It provides legal advice to the EIB in relation to all types of its lending operations (including secured and non-secured transaction, as well as structured finance, project finance and restructurings) in the following countries: Sweden, Finland, Denmark, Poland, Lithuania, Latvia, Estonia and EFTA states (Norway, Iceland and Switzerland). As a Banking/ Finance lawyer, internally referred to as "(Senior) Officer Legal Services", you will report directly to the Head of MB Division. You will cooperate with the other lawyers of the MB team in providing legal advice. Build and maintain relationships within the Bank and represent EIB externally. Excellent knowledge of written and spoken English and Swedish; a good command of French would be an advantage.